Welcome to the home page of Wessex LDWA. The Long Distance Walkers Association welcomes all those interested in walking for pleasure and fitness to our web site. 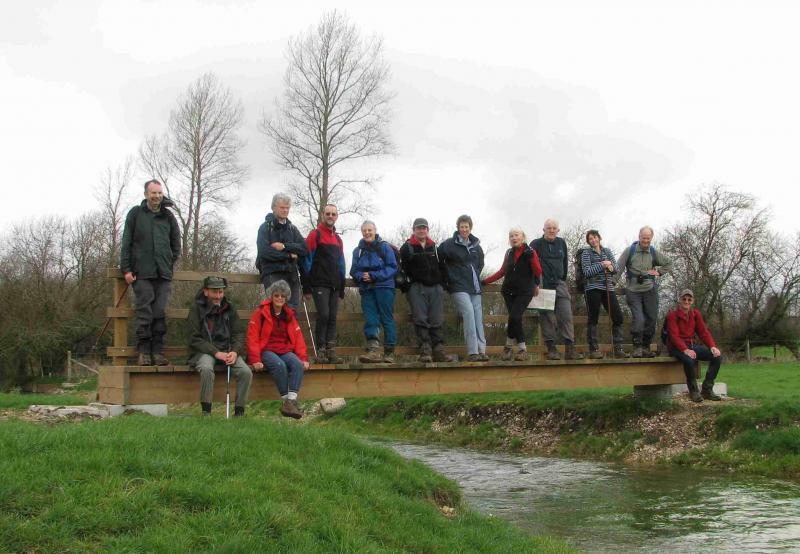 The Wessex group walks cover footpaths over all terrains over a large area of Southern England mainly centred on Hampshire but regularly include areas of adjoining counties. Our popular social walks are held twice monthly (usually the 1st and 3rd Sundays), are between 15 and 25 miles, and almost always include a pub stop of approx. 1 hour for refreshments/lunch. Click or tap the 'Walk Programme' link above to see details of our current walks. These walks are primarily for members, but non-members are very welcome to join us as a step to becoming a member should they find the experience to their liking. If you have any questions relating to the walks, please contact Peter Toghill at wessex.ldwa@gmail.com for more specific details. We regret that no dogs are permitted on our walks. 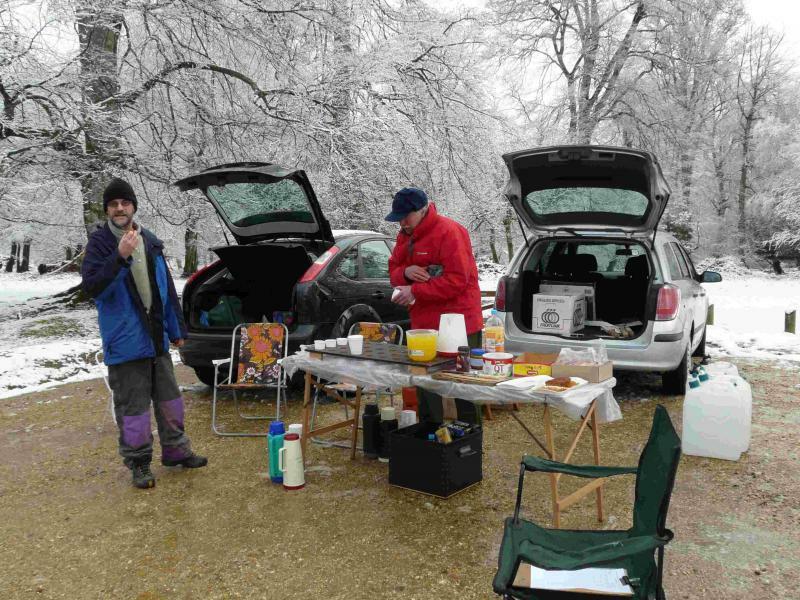 The group also organizes walking weekends away in other areas of the country at least once per year. Organized on a group booking basis, these represent excellent value for money. 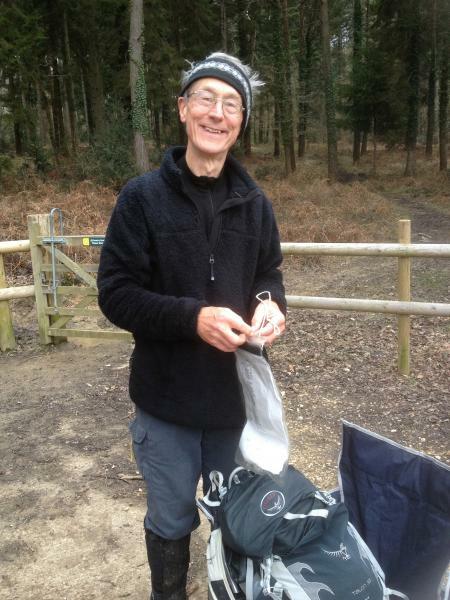 New Forest Challenge 2019 event completed. 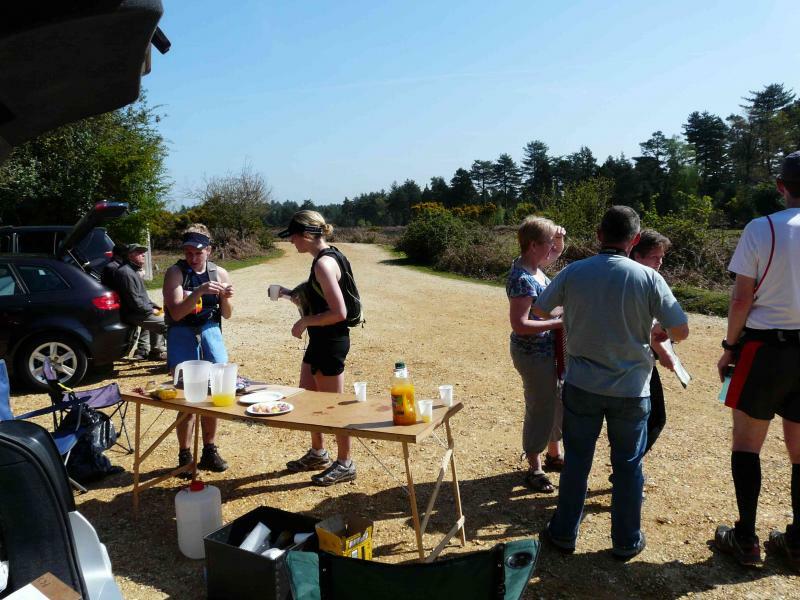 Click on the New Forest Challenge menu option to view/download results. 2020 event details. Open for entry 1st August 2019. 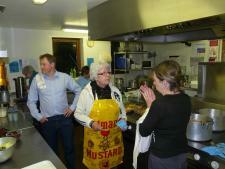 Click or tap New Forest Challenge menu option for details.